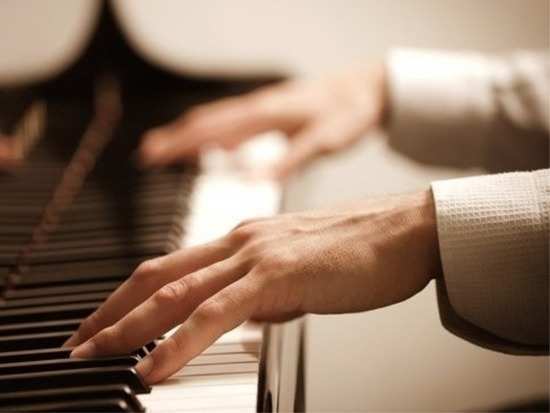 Learning a brand new skill- a new dexterous software or a highly different skill can be difficult – which also happens to be the reason most people give up midway while learning a new instrument or language. But if you’re determined to make the cut, a recent research study may have laid out the secret. According to the study, taking short breaks often helps our brains to learn new skills. The research group from the National Institutes of Health in the US found that our brains may solidify the memories of new skills we practiced a few seconds earlier by taking a short rest. The results were published in the journal, Current Biology. “Everyone thinks you need to ‘practice, practice, practice’ when learning something new. Instead, we found that resting, early and often, maybe just as critical to learning as practice,” said Leonardo G Cohen, a senior investigator at NIH. A postdoctoral fellow in Cohen’s lab, Marlene Bonstrup looked at the brain waves of healthy volunteers who were already participants in learning and memory experiments. The recorded waves from right-handed volunteers with a highly sensitive scanning technique called magnetoencephalography. The subjects sat in a chair facing a computer screen and under a long cone-shaped brain scanning cap. For the experiments, participants are shown a series of numbers on a screen and asked to type the numbers as many times as they could with their left hand for a duration of 10 seconds. They were then asked to make a break of the same duration. This was repeated 35 times more. “I noticed that participants’ brain waves seemed to change much more during the rest periods than during the typing sessions,” said Bonstrup.